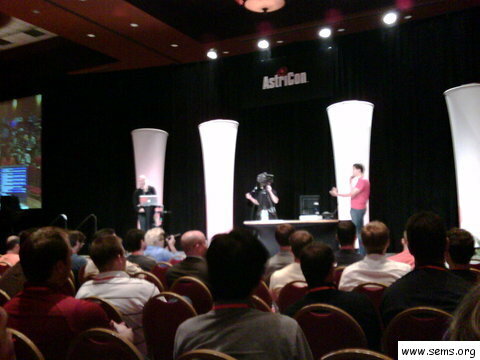 Today at Astricon 2008, Mark Spencer (from Digium) and Stefan Öberg (Vice President and General Manager of Telecom for Skype) dropped the bomb. 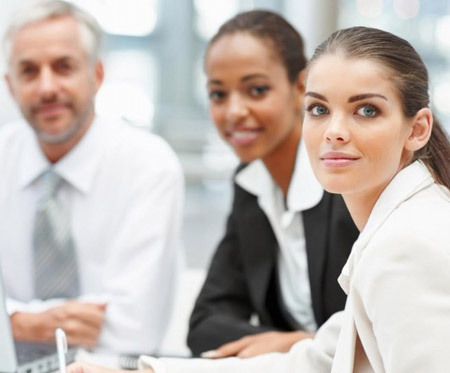 The new module for Asterisk will be commercially licensed. The binary module provided by Skype will be wrapped with open source Asterisk code. The licensing will be similar to G729 licensing, it is per channel. 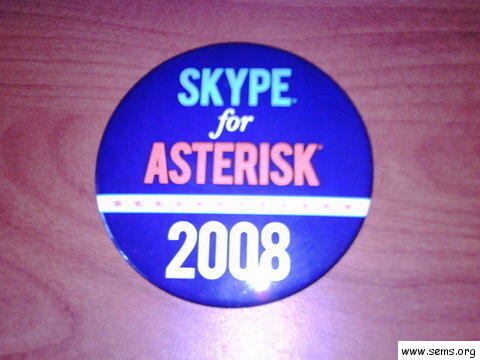 You can attach multiple Skype users and handle calls in Asterisk accordingly. The calls to/from Skype users will be free as usual. And of course you can use your Skype Out credits for calling PSTN lines. They are starting a new beta program you can signup for at http://www.astricon.net/skype. After gathering forms submitted from there, they’ll go into private beta.